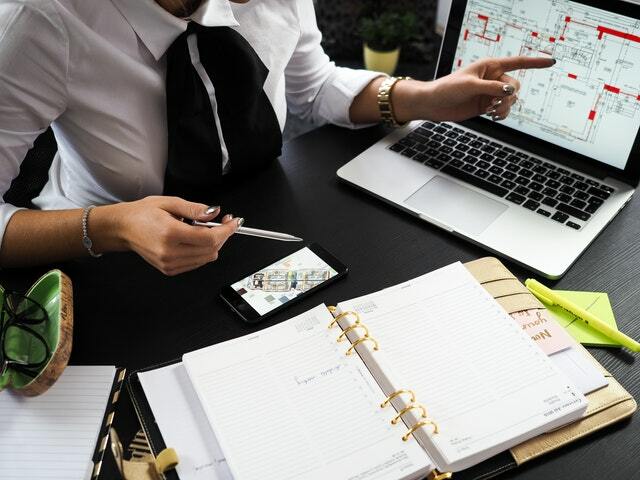 Our philosophy is built around two simple principles: “Quality and Responsiveness.” We’re committed to giving you cost-effective solutions to your business problems and the excellent service you deserve. Our service commitment has resulted in repeat business, referrals and long-term relationships. Our clients value our responsiveness, flexibility and authentic desire to help them meet, and often exceed, their goals. They benefit from our balanced view of strategy, people, process and technology, as well as the stability and innovation that comes with Xavier & Associates. 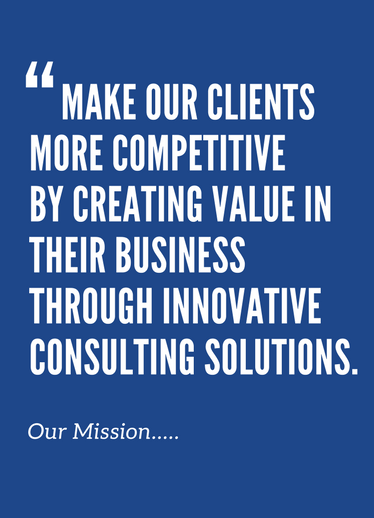 We strive to fully understand clients and their unique business needs and to develop and implement solutions that provide measurable value quickly. We also transfer our deep industry, business, and application knowledge throughout each engagement. We care that our client’s companies grow, not that factions win. Thus, we build honest, informal and productive relationships at every level of the organization. 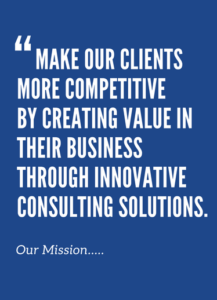 Xavier & Associates is a full-service Marketing Management Consulting Firm, located in Toronto, providing global clients with innovative solutions to their complex business challenges. 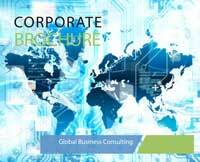 Our services include; Busi­ness Strat­egy Con­sult­ing, Marketing Plan Consulting, Mar­ket Research, Com­pet­i­tive Intel­li­gence Analy­sis, Email Cam­paign Mar­ket­ing, and Advanced Analytics. To learn more about our services, organization or to speak to one of Senior Client Managers, please contact us today!